My sister is in LABOR! Please keep her in your thoughts and prayers!! 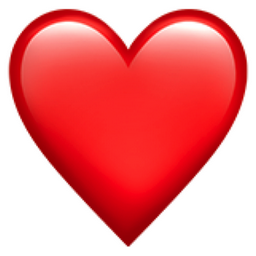 Like Red Heart Popular Emojitweets 1?